We, the members of the UNESCO Creative Cities Network (UCCN), stand in solidarity with the people of New Zealand and our colleagues in UNESCO Cities of Auckland (Music) and Dunedin (Literature) during this terrible moment of suffering in Christchurch. It is important at this moment that we stand with the Mayor and people of Christchurch, and our UCCN colleagues in New Zealand. We know that there is great shock, pain and fear to be overcome. When one city or nation suffers from violence fueled by racism and the deliberate targeting of the Muslim community – we all suffer. We must not suffer in silence. 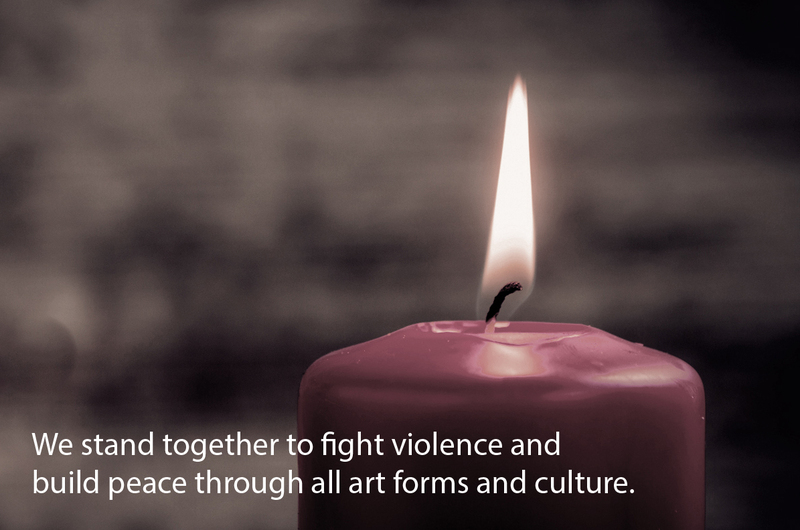 We stand together to fight violence and build peace through all art forms and culture. Today we remind the UNESCO Creative Cities Network that the work of building peace in the hearts and minds of women and men around the world is an ongoing struggle for social change and progress in every city. Arts and creativity are an important force for uniting communities to heal and process the trauma that remains from violence. We stand today in solidarity with the people of Christchurch and the people of New Zealand – never again should any group suffer at the hands of violent extremists. Goal 16 on the Agenda 2030 states: “Promote peaceful and inclusive societies for sustainable development, provide access to justice for all and build effective, accountable and inclusive institutions at all levels.”. And the main goal of the New Urban Agenda is: “Leave No One Behind.”. Today we recognize there is much work to do around the world to fully realize peaceful cities and societies and to leave no one behind. Therefore we encourage our colleagues in New Zealand to recognize that they are not alone in this struggle.